Find gifts for everyone on your list at the George Washington University Museum and The Textile Museum Shop. ‘Tis the season for holiday shopping—and you’re in luck if you’re behind on buying gifts. 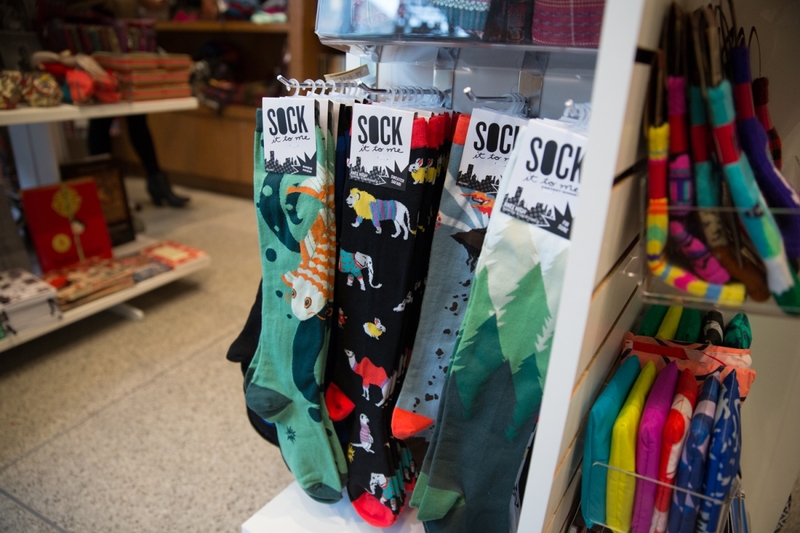 The George Washington University Museum and The Textile Museum Shop is a little-known secret right on the Foggy Bottom Campus stocked with unique jewelry, household goods, books and accessories from artists all over the world that fit any budget. George Washington Today browsed the store with Director of Retail Operations Chabrina Williams and found some of the most interesting and eye-catching items the shop has to offer. 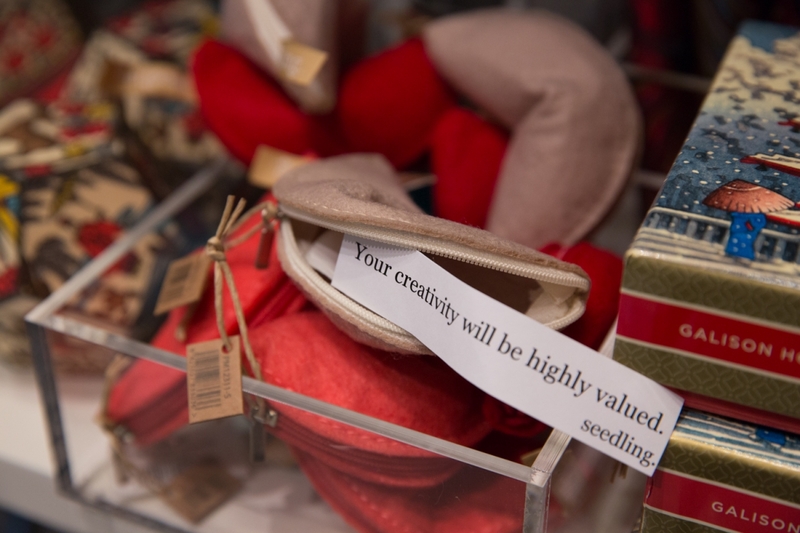 From $6 fortune cookie purses to $22 leather wallets, our guide is filled with stuff that’s both artsy and sustainable, and it’s all just within steps of your residence hall or office. These are as functional as they are adorable—and they come with little predictions inside that just might help your own fortune grow. The museum shop is fully stocked with original jewelry you won’t be able to find anywhere else. 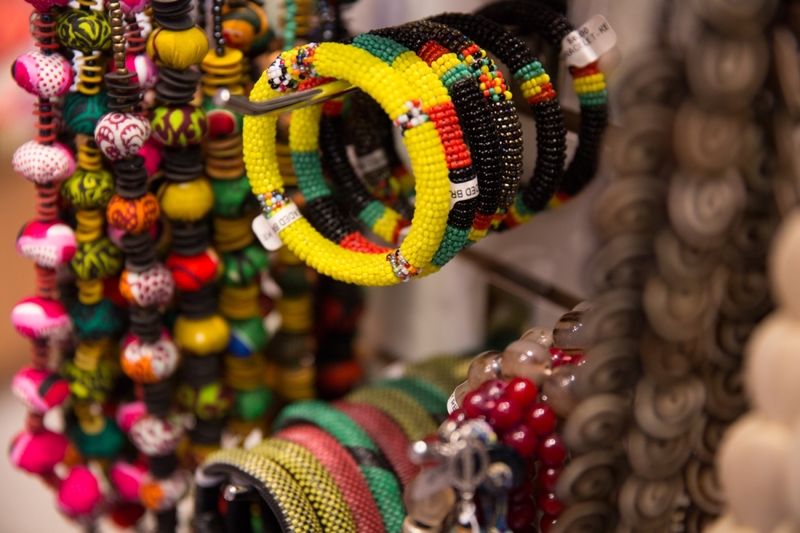 Bracelets come in all shapes and sizes, and many of them are handmade from recyclable materials in countries throughout Africa. Have a bookworm in your life? 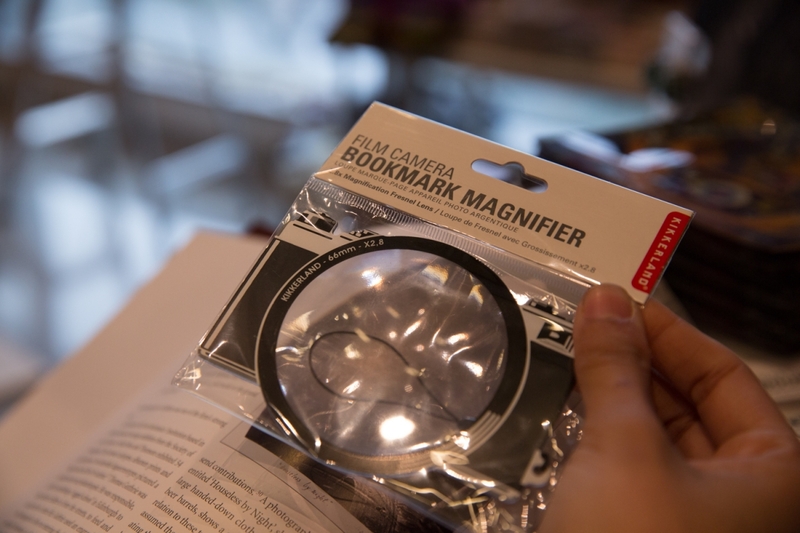 These sturdy film camera bookmarks boast a little magnifying glass in case you need to inspect text more closely. 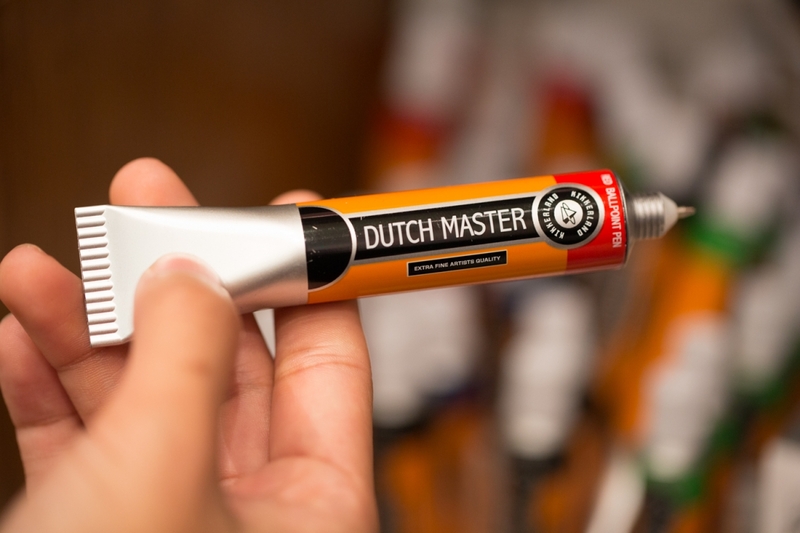 They look like little tubes of paint, but these trendy writing utensils are simply black ballpoint pens in disguise. Scoop a couple up for those friends who can never find their pens in their jumbled purses. 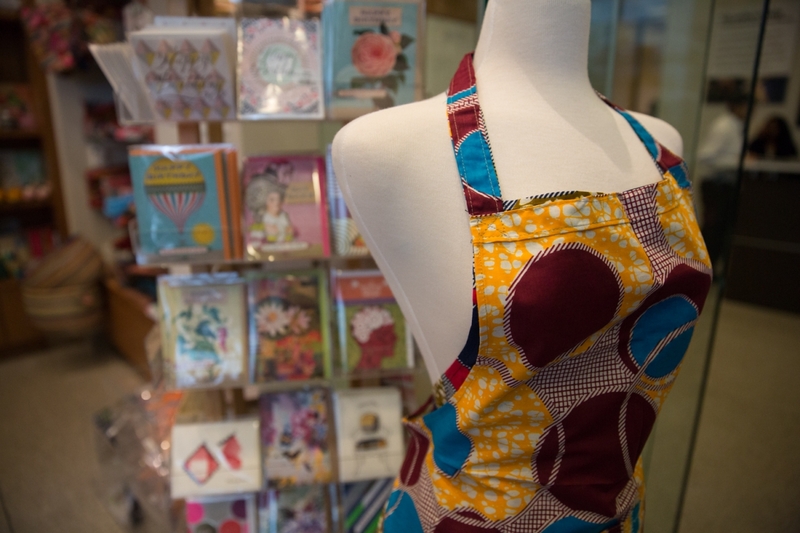 Add some pizzazz in the kitchen with these dressy aprons handcrafted by women in Mali. The pieces are each made out of traditional geometric fabric, and the purchase of an apron helps women in Africa earn a stable income. Iris Apfel, anyone? 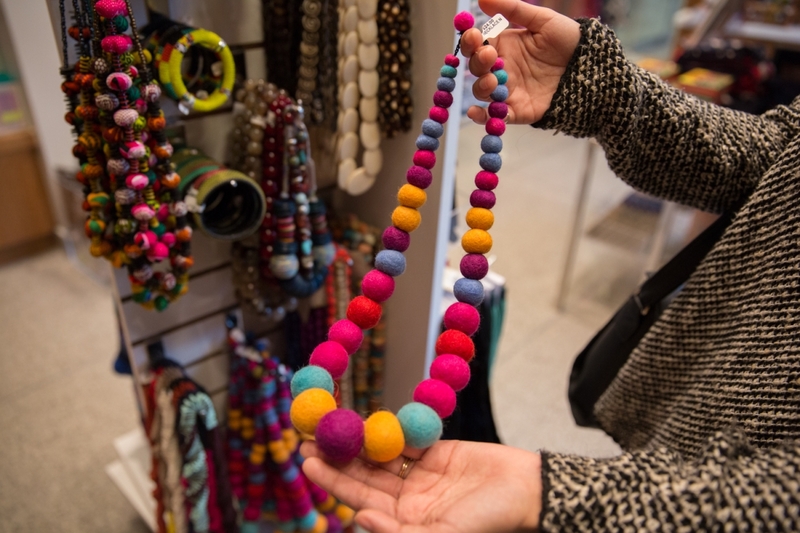 These necklaces, handmade in Nepal, would make the New York style icon proud. The pieces from the fair-trade company Hamro Bazaar instantly punch up any outfit for a bold fashion statement. 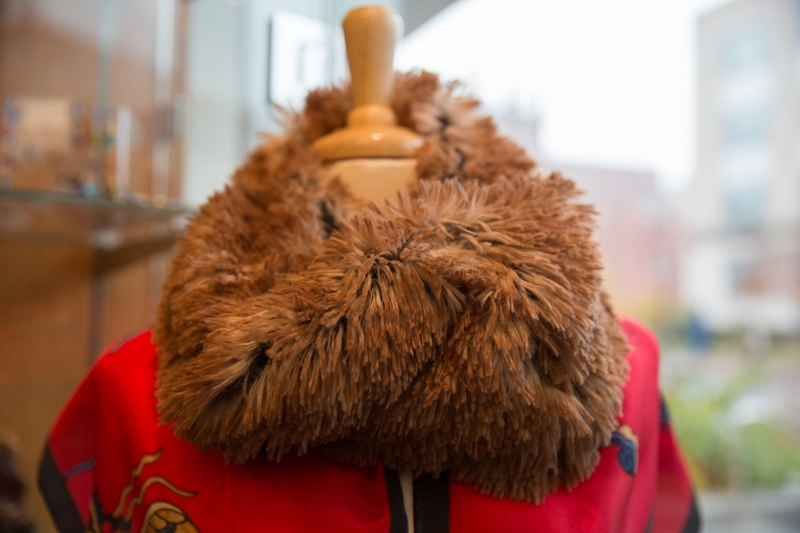 Make someone’s winter a little warmer with these chic faux-fur scarves, handmade in Seattle by the company Pandemonium. You get luxurious, animal-friendly materials without any of the guilt—or hefty price tags. 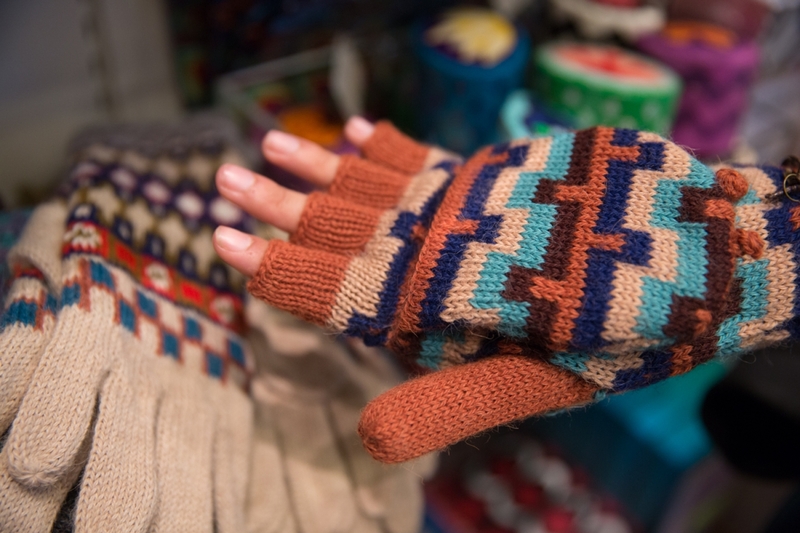 Keep frostbite at bay with these toasty, double-lined Peruvian gloves. You can even snag them in fingerless mitten versions (the better to text with in the cold). The skinny tie is in—and hand-woven, sustainable ones are even better. 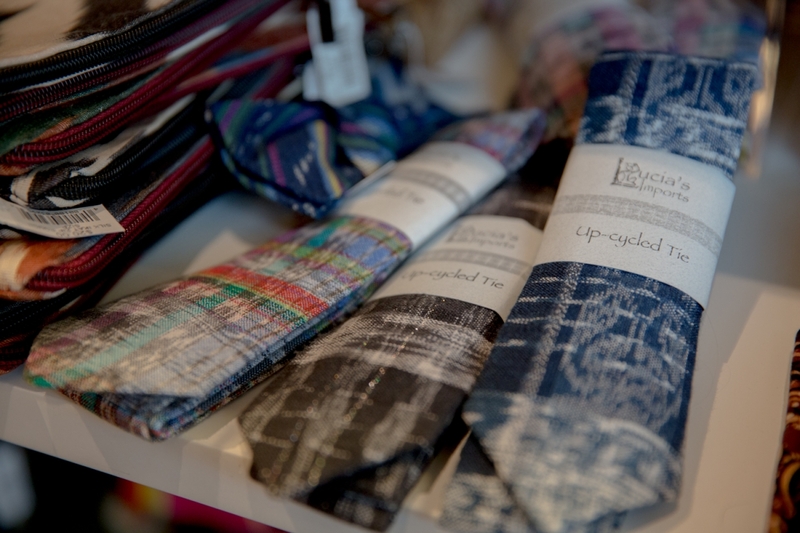 The shop’s varieties are made from recycled Guatemalan textiles, and they’re each decorated with unique and dapper prints. Who needs bulky wallets? Lighten someone’s load with these sleek and slender cardholders made of real leather and embossed in India. 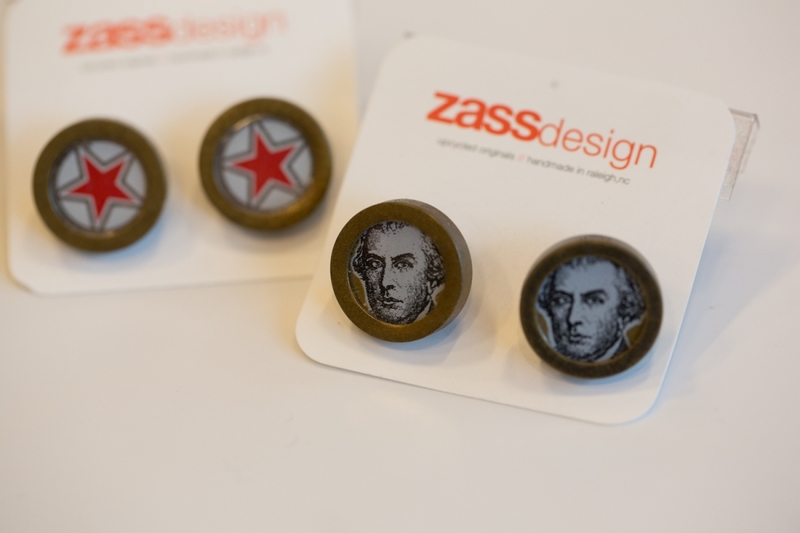 These cufflinks, made by the mother-daughter duo Zass Design in North Carolina, are made of up-cycled materials for new and crafty designs. 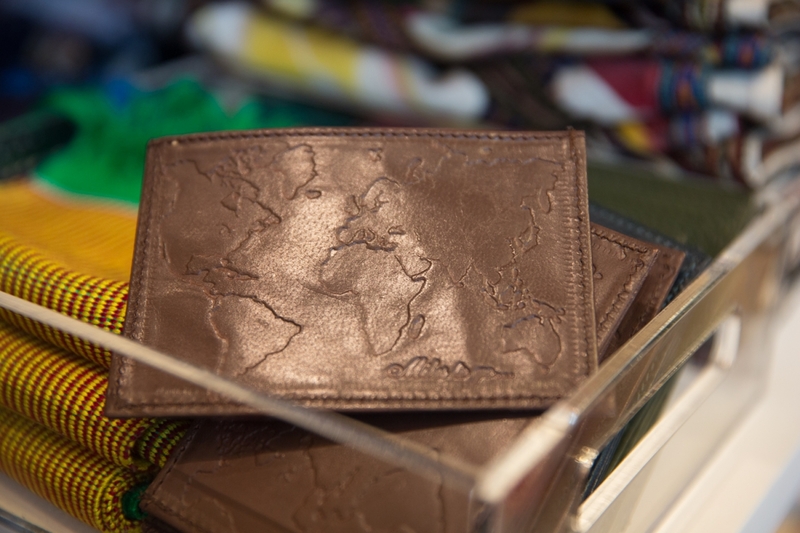 The shop carries a few different styles, including some map- and president-inspired ones for history buffs. 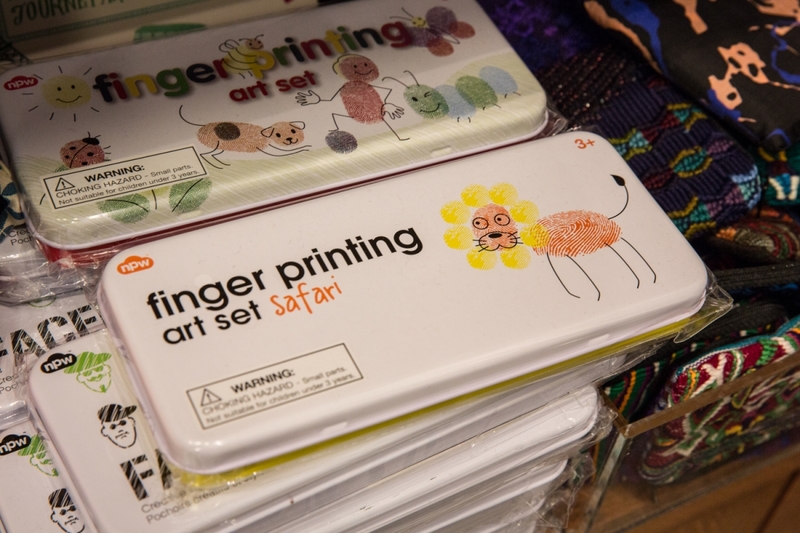 Let your kids get a little messy this season with these finger printing sets. The different colors and animal-inspired themes are guaranteed to help their creativity blossom. 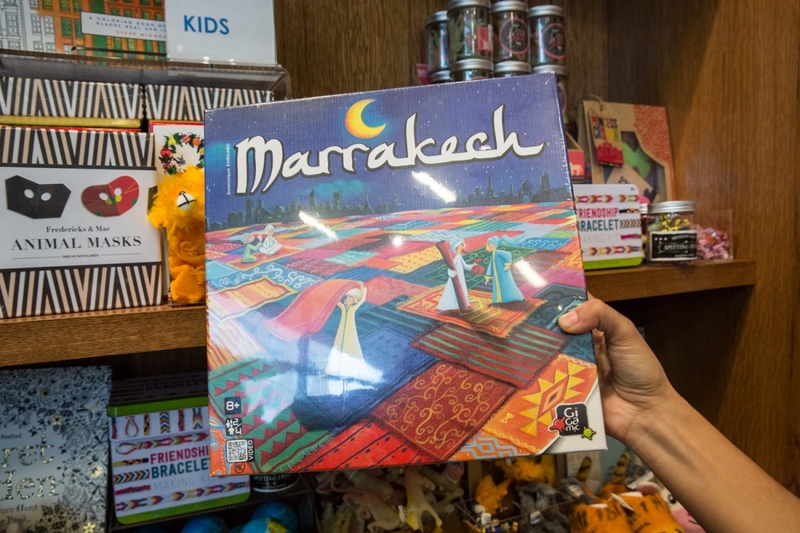 Just one of the shop’s many board games, Marrakech is entertainment for the whole family. Each player takes turns playing the role of a salesperson trying to become the most successful in the whole bazaar. 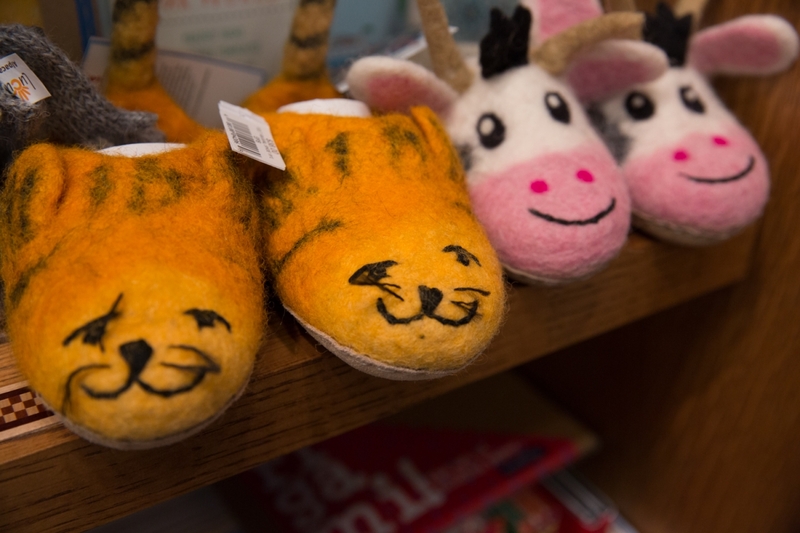 Give the gift of cuteness overload with these felt animal slippers that come in adorable lion and cow varieties. They’re perfect for a child pitter-pattering around the house over the holidays. These laser-cut candle votive holders will glam up any table setting. 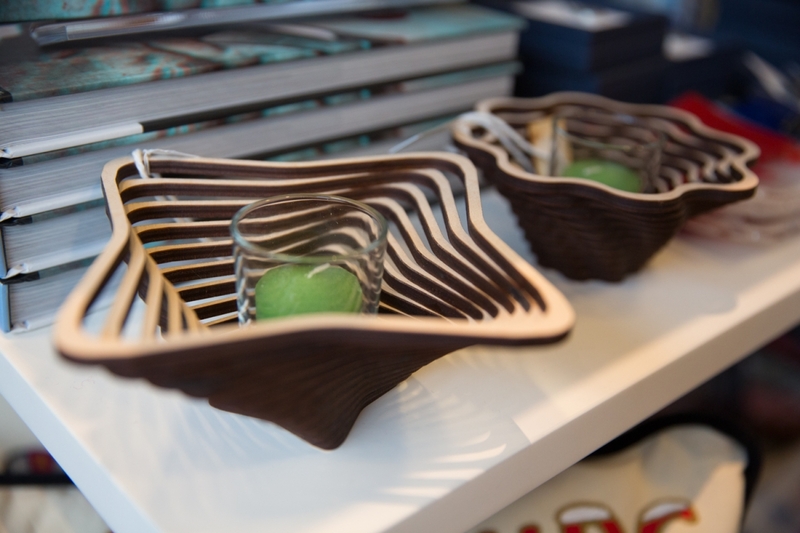 The décor comes from Pennsylvania’s Baltic by Design, known for intricate, winding bowls and vases out of birch wood. And they come complete with a candle to light. 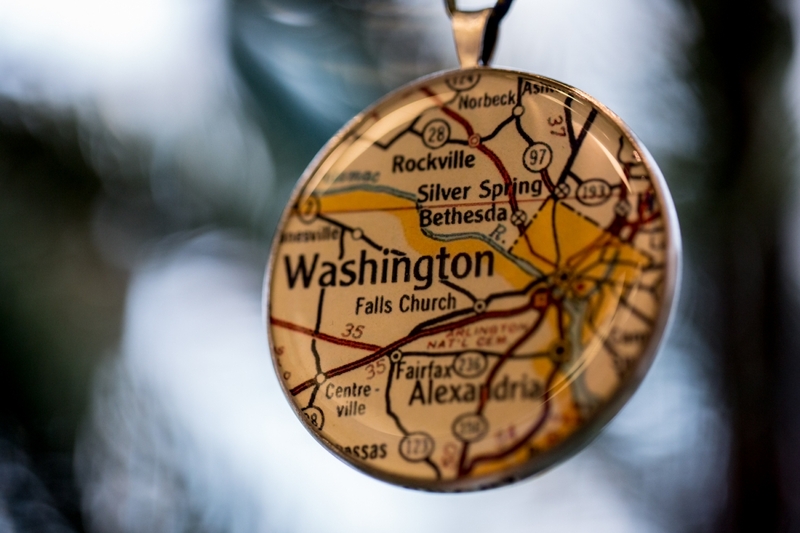 Have a D.C. enthusiast on your list? The museum shop secured these ornaments to go with the Washingtoniana exhibitions they unveiled this month. The glass pieces commemorate our capital city, and they even come with GW’s map coordinates on the back. 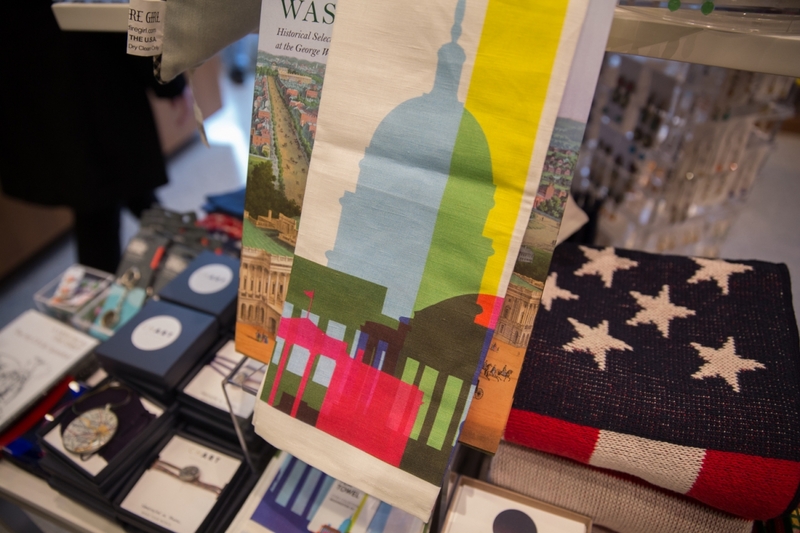 Keep the Washington theme going with these printed tea towels. The colorful cityscapes will be a constant reminder of campus in your parents’ kitchen.